There are 54 stations and no getting off. That’s because Firestorm is no ordinary high intensity interval circuit. You and 22 comrades will laugh and cry as you work your way around. Meanwhile, your heart will be wondering what it ever did to you to deserve such treatment. Good luck. Forget everything you’ve heard of Hollywood, this is the stunt version. One hour of high intensity interval circuits around 27 stations that will put your strength, core stability and cardiovascular endurance under the brightest of spotlights. It’s a test of strength and, even more, a test of willpower. Get leaner, faster and more agile in a 45 minute cardio session that will have you sweating and gasping for air. Meanwhile, your now Zen-like mind will be wondering how the time went so quickly. It’s team- based, intense and a great way to rid yourself of 820 calories. Resistance meets functional movement patterns in a full body burn. And we mean burn. You’ll walk out, or possibly crawl, with your body cut like a diamond. Better still, by activating muscle mass you’ll burn calories while you sleep. And don’t be shy, it’s scientifically proven that resistance based training can actually burn more calories than cardio. 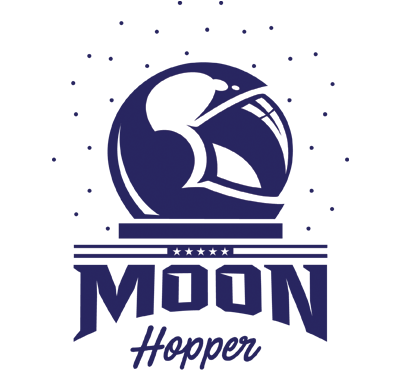 It’s the Royal Flush of training: strength, endurance, combat prowess, cardiovascular and three bucket-loads of sweat. It’s hard work and great fun as you learn your true limitations. The session only takes 45 minutes but your endorphins will keep swimming for hours. They say nothing weak ever came out of Brooklyn and after this session you’ll know that’s the truth. You’ll put your cardiovascular, strength, boxing, MMA and martial arts to the ultimate test, while somehow finding time for a laugh. Unbelievably, this program was designed following popular demand. Pray you get a good partner because you’ll be going through hell together. But then, apparently that’s the best way to heaven. Welcome to the infamous F45 1,000 calorie killer workout. No muscle escapes our attention since muscle tissue burns 15 times as many calories as fat. Even after your session, your metabolism will still be in overdrive. Listen carefully and you’ll hear the calories burning. Grab a buddy and share the pain as you kick the butts of 800 calories in this supercharged session. ‘Believe and squeeze’ as you exercise your right to functional movement patterns for resistance. 45 minutes later you’ll walk out with improved energy levels (though it may not feel it at the time), higher metabolism and greater endurance. Running with F45 is like no running you’ve ever done before. It’s organised, challenging and great fun for the entire team. Come kill some kilometres. Gravity is bodyweight training but not as you know it. There’s minimal equipment and plenty of functional movement patterns for excellent results including greater mobility and calories burned. A playbook executed by Russell Wilson is equally as exciting as this workout. Move like Jerry Rice after seeing your fast twitch muscle fibres being re-calibrated by this plyometric workout that activates your phosphate and anaerobic systems. Paddling through 14 ft shorebreak sets will become a fitness inevitability if you can get through the F45 pipeline program. Your balance and skill may not allow you to attack a sucky shorebreak set in Waimea but your stability and core will be exponentially improved through this workout. Feel like you have worked all day on the docks in just 45 mins. Tough, uncompromising and relentless in nature. You will never leave disappointed. Born in Soho, the Angry Bird plots revenge in this frightening workout. The seething flames will leave you sweating inside and out. Back to basics here in this tough, military style resistance system. Don’t expect to rest, chit chat, or leave dry. Foxtrot is an EPIC cardio adventure. Your muscles will be screaming after we superset them over and over. The Renegade will build quality lean muscle that will eat away at unwanted fat. Who wouldn’t want to be a Renegade. Everybody loves a challenge. What better way to get battle hardened for the playoffs. Don’t stress, you will have a team smashing it out with you. Buddy up for this medieval bonanza. You will be too petrified to leave your partners side for this one. Don’t be, the only thing getting sliced and diced will be the fat cells. This gruelling sister workout of the pipeline will leave you gasping for any form of oxygen you can muster. Pulsating cardio movements through this relentless wave will have you carving in excess of 800 calories per Varsity. This intense hybrid session will have you guessing all the way. There will be nowhere to hide as every single muscle is under siege. Enter the crazy cardio burn with a real twist. Just when you think you’re cruising, we double the intensity and flip the exercises. Follow the leader, and lean on your partner for some inspiration. The split timing mechanism will bring out the inner athlete in all involved. The All Star is an exciting resistance session, using antagonistic muscle pairing techniques to obtain results. Everyone can now be an All Star talent. At F45, you pay a heavy price for being Loyal. You won't regret working through this free flowing, super intense hybrid system. X marks the spot in this innovative resistance based system that combines weights, abs and not much resting. Purely designed for long lasting lean muscle mass. You aint going to Miami Nights for a holiday that’s for sure. Unless you want the holiday from hell. Combining functional resistance, functional cardio and bodyweight movement patterns, you will thank us later. Certainly not mid session. 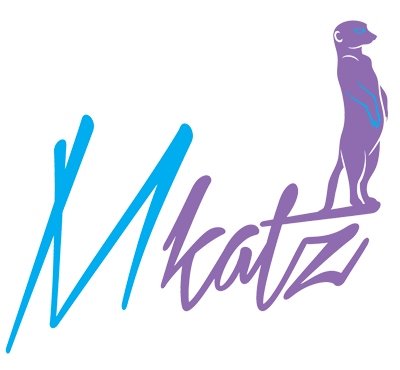 Mkatz is the new Drop Set workout on the block. A completely different test, for those looking to build quality lean muscle mass. Building quality muscle is not only about compound lifting. We want to challenge muscles on different angles, with different timing, and various tempos. You will love the Drop Set nature of this workout. Moon Hopper is the latest, insane, 18 station resistance workout created by F45. This workout will test the mind, the body and have you bewildered throughout the intense circuit. Quite simply, you just cannot settle into this workout. The sister workout of Brooklyn is here. With the same main aim; to showcase combat simulation with high-intensity cardio moves structured to mimic the training of a fighter. 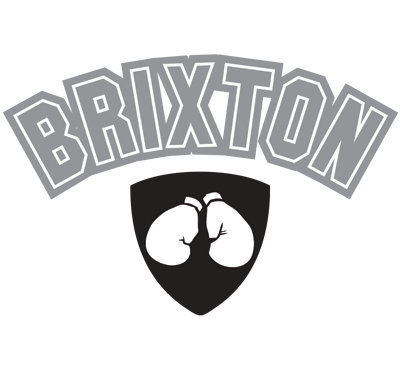 Elements of boxing, MMA, combat and self-defence will be on display. The climax of the week. Saturday’s at F45! The DJ is pumping, electric atmosphere, 60 minutes of high octane training combining the best of strength, cardio, agility, speed and power. 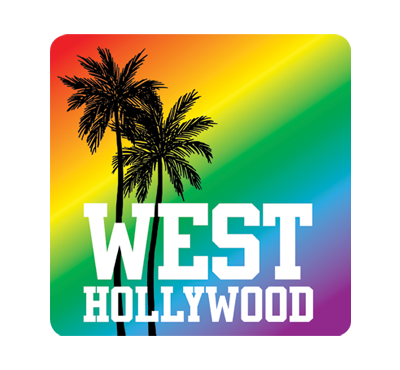 Combine that with the high 5’s and finally Hollywood has a brother... West Hollywood! 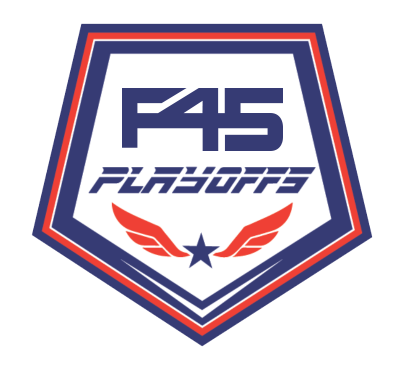 The F45 Playoffs is state of the art fitness test combining all of the most important fundamentals of fitness.